My local stores are near empty. Siege toys are down to Prime and Sideswipe, and the rest is basically Cyberverse and SS Dropkick. 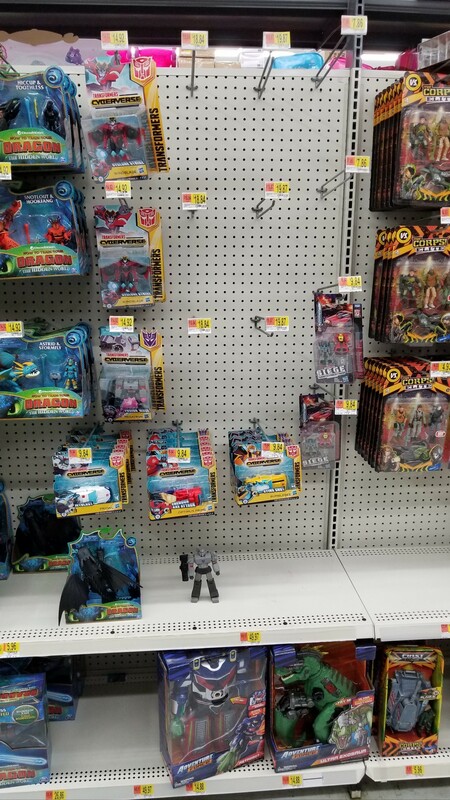 I think my local Walmart reduced Cyberverse to one or two pegs for Warriors and one section for Ultimates, all Scouts and Ultras went to clearance, they might come back later. Bumblebee stuff all went to clearance, it isn't coming back. I found two Moonracers in a local toy shop in Chichester, UK. They had a couple other bits, but it looks pretty clear to me they're waiting for the Seige toys to come in. Kmart is such a weird place, they really need to up their clearance game and get in some new stuff. 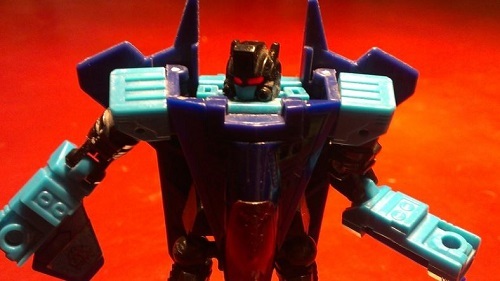 There's a TR Scourge behind Swoop. Went to 5 different places in search of studio series wave 5, no success. 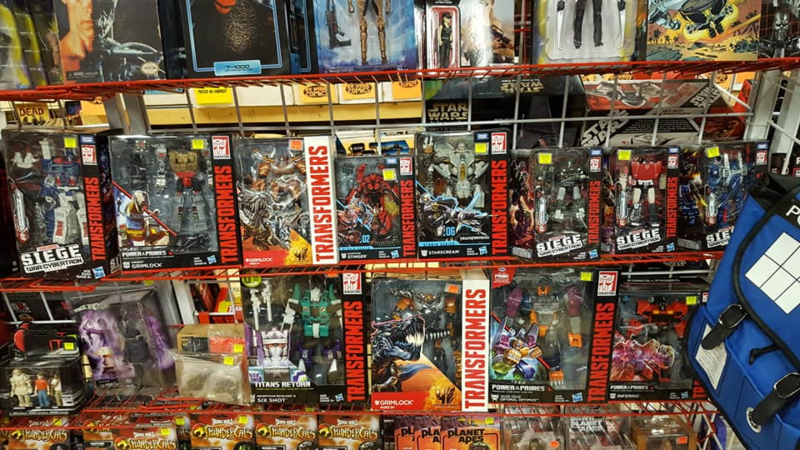 The one Walmart’s entire Transformers section was some of those PVC figures, some Botbots, and a single studio series Dropkick. I also realized I don’t think I’ve ever seen Shadow Raider at retail. I had some time on my hands today, and decided to take an evening drive and do some good old fashioned B&M hunting. I went around to all the stores within a 40 mile radius, and found out something I hadn't realized until now. 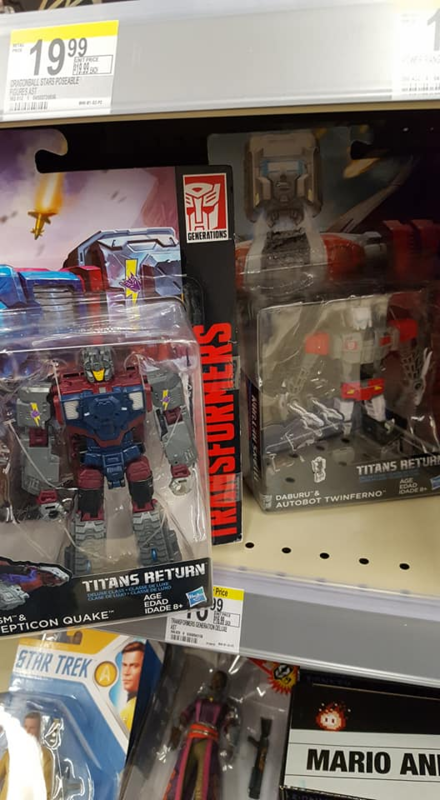 The only Walmarts that stock Transformers are the Supercenters. 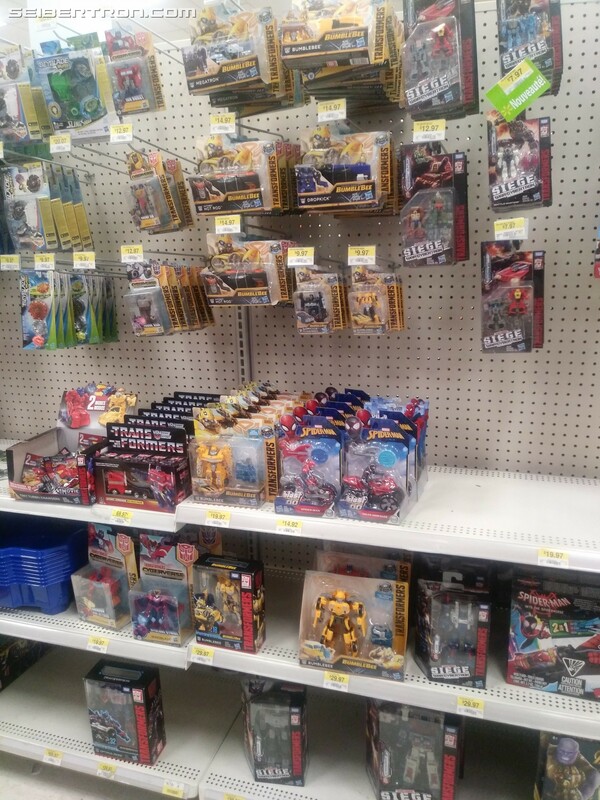 The smaller Walmarts have a toy section, but for some reason they skip Transformers altogether. In my travels I finally stumbled upon SS leaders Jetfire and DoTM Megatron, but I passed on them, as neither is worth $50 in hand. $50 for both of them, maybe. Otherwise, all the stores around here are pretty lean on everything Transformers, only a couple of figures from each class. Except the exclusive Minibots. They are seriously pegwarming. Pretty normal non-fourth quarter around here, maybe a little worse than usual. I don't expect pegs full of new stuff but most any Walmart these days looks like this with maybe a case of something new. There are exceptions, of course, but this is about all I expect anymore and that's kind of sad. 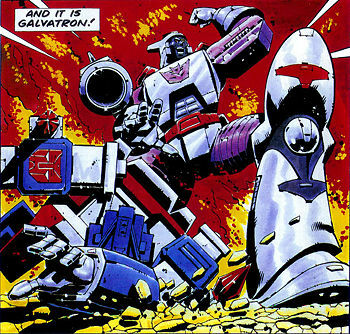 Long live online retail, which is where 90% of my new Transformers come from. Much respect to Ultra Exosaur though. He is legend. No, they were all still full price or a bit more. Talk about being a unfortunate shelfwarmer. I went into a mall wich has a second Toys'R'Us before going to the movies to see the Shazam movie and they had 7 Twinferno's sitting in a single basket. Rogue-Primal wrote: Talk about being a unfortunate shelfwarmer. I went into a mall wich has a second Toys'R'Us before going to the movies to see the Shazam movie and they had 7 Twinferno's sitting in a single basket. 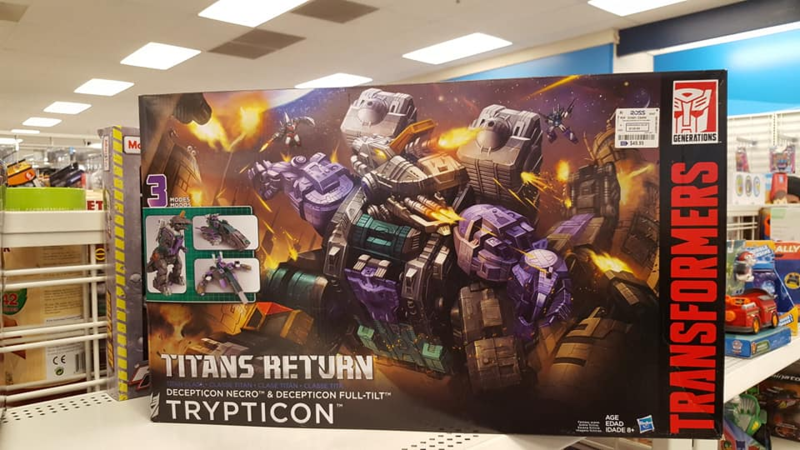 No, but the Titans Return one is. 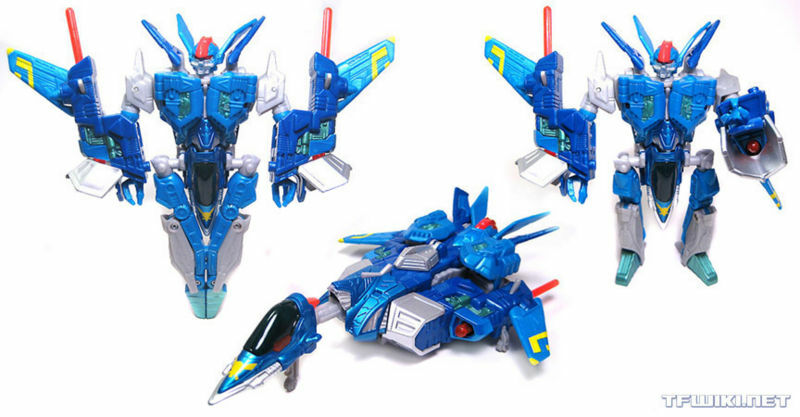 and Sonic Attack Jet (lame name aside, a light blue colour palette, closer in show accuracy than the default). Jhiaxus was a little pricier, as I had to get him from the US IE ridiculous Customs . Note, I couldn't care less if they are Mint or even come with a box. 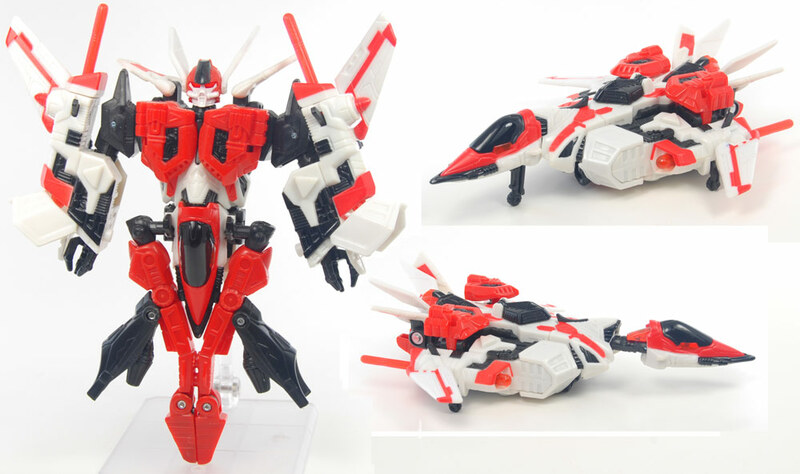 As long as joints are still good, there is no overt paint loss and they have the two missiles, that is all I need. So things improve and I buy Jhiaxus, the one that will take the longest to arrive. However, within a week one of my watch list had sold out. 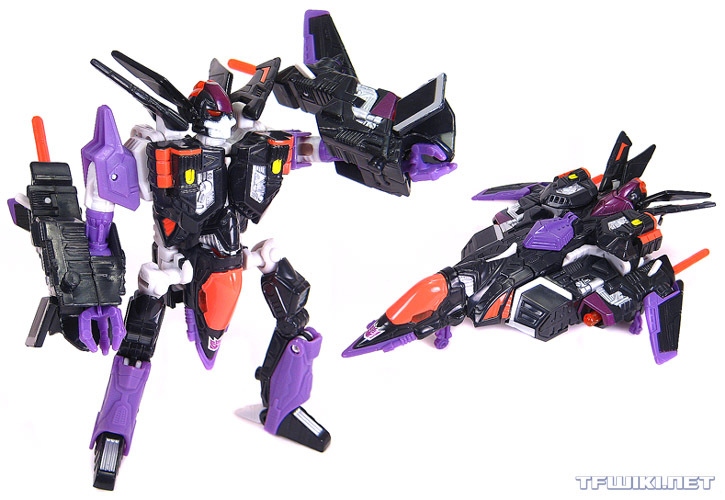 Skywarp it appears, is almost as common globally as the default Jetstorm. Jhiaxus was similarly readily available, albeit not relatively local. Sonic Attack Jet was the odd one out and, as luck would have it, the one I was beaten to the punch by on eBay. Ouch...isn't it excessive going after so all those toys in a Ultra Class size? They're about the same as leader class prices these days. 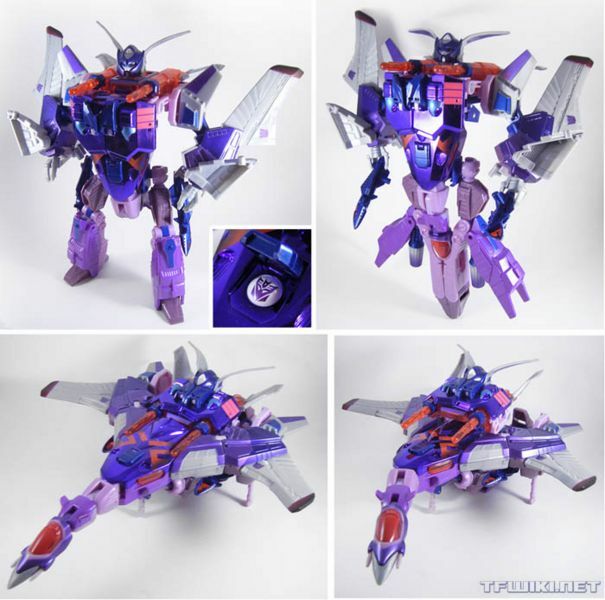 Rogue-Primal wrote: Ouch...isn't it excessive going after so all those toys in a Ultra Class size? They're about the same as leader class prices these days. I preferred the Deluxe, which is why I still have him and the Ultra Class was sold many years ago. I don't care enough to get back into that mold. Yep. 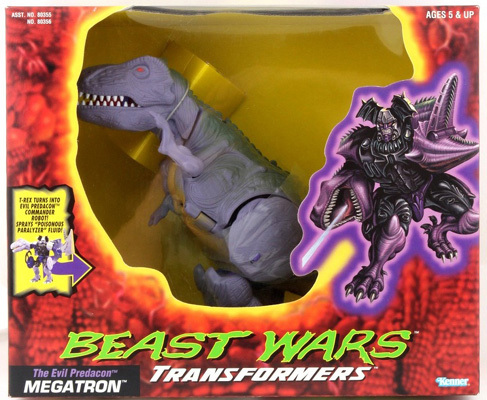 If memory serves, the "Ultra Class" began with Beast Machines, for good or ill. 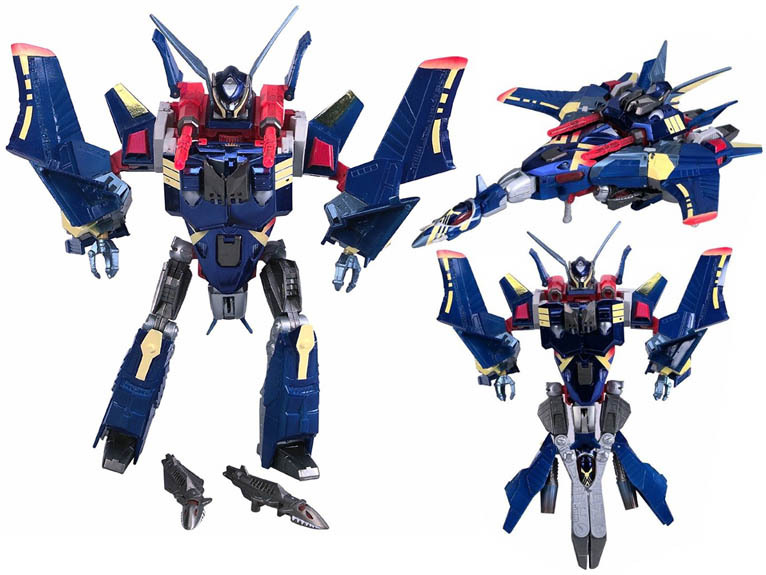 I was really fond of the Deluxe, something about the Ultra Class Jetstorm always looked lesser, cheaper, I guess? 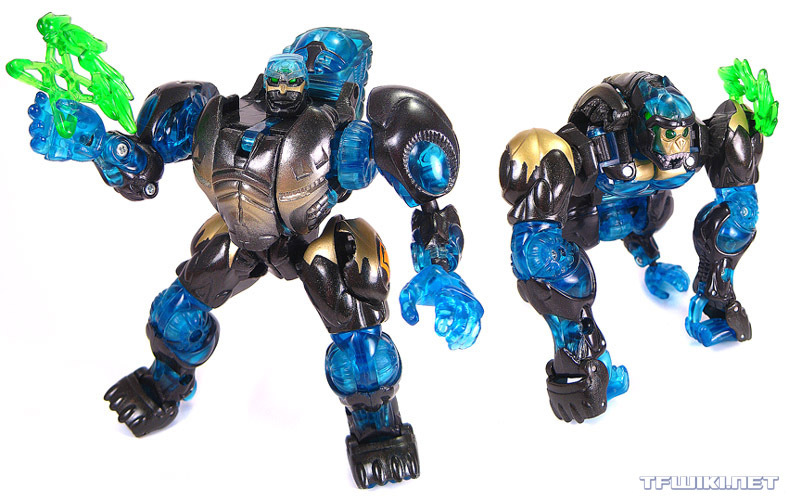 Much the same with Optimus Primal. The first toy looked so much better than the later designs. That's why I bought him too. Supreme Class, was the one I was thinking of. Absolutely ruined by gimmicks in each arm. Almost a complete brick in articulation and electronics are so heavy that he can't stand up.